Through work provided by members of the CNHH, the catalogue of the archives of the Match International Fund is now available online via the Carleton University archives. The Archives of the International Committee of the Red Cross, through Crosswise this includes access to the organization’s online and audiovideo archival material, now makes research guides available to researchers. These guides include links and online resources that may be of relevant interest. 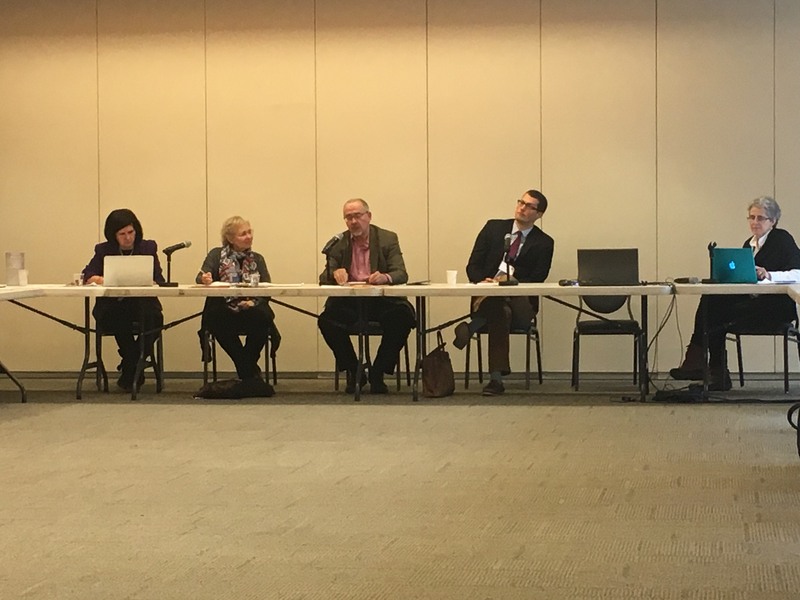 The Canadian Network on Humanitarian History met for its third annual meeting at Ryerson University on May 29th in the midst of the Congress of Social Sciences and Humanities. Dominique Marshall, Sarah Glassford, Kevin Brushett, Ruth Compton Brouwer, John Gilinsky, Katie-Marie McNeill, Rhonda Gossen, and Sonya de Laat were in attendance and John Foster and Jill Campbell-Miller joined the group via Skype. The LAWG library is a unique collection of ephemeral publications, pamphlets, posters, letters to the public, reports, and other publications dating from 1965 to 1990. It consists of thousands of documents organized and labeled in 120 “banker’s boxes.” The collection is particularly strong on (from north to south) the Dominican Republic, Grenada, Guatemala, El Salvador, Nicaragua, Brazil, Argentina, and Chile. Simon Granovsky-Larsen, Assistant Professor of Politics and International Studies at the University of Regina, who examined the Guatemala collection, found that it contained “rare and important material on the relatively obscure Guatemalan organization that I happen to be interested in” and that the collection as a whole “would attract visiting researchers from across Canada and beyond, as well as graduate students from a number of disciplines” if it were publicized more. 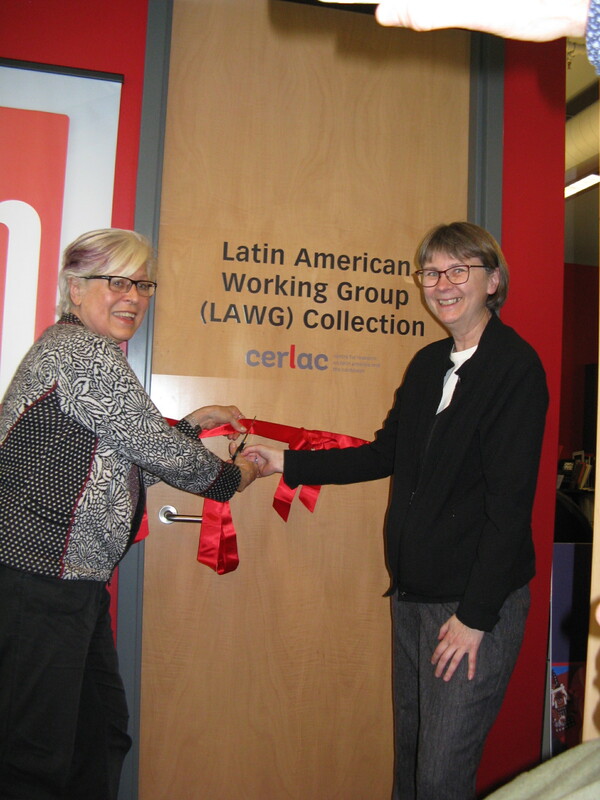 More information on the LAWG Library, as well as other collections at the CERLAC Resource Centre is available on our website (under “Resources”). The collection can be consulted by contacting CERLAC Coordinator Camila Bonifaz (bonifaz@yorku.ca). To read John’s blog on the recognition of the LAWG by the Chilean government in the fall of 2016, click HERE. On December 12th and 13th 2016, the conference A Samaritan State Revisited: Historical Perspectives on Canadian Foreign Aid, 1950-2016 was held at the Global Affairs Canada Lester B. Pearson Building in Ottawa. 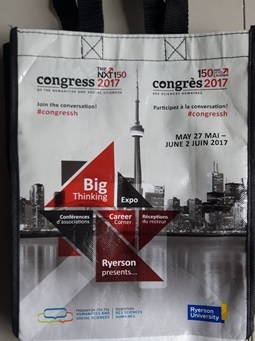 The aim of the conference was to explore the development of Canadian foreign aid over the preceding 60 years. 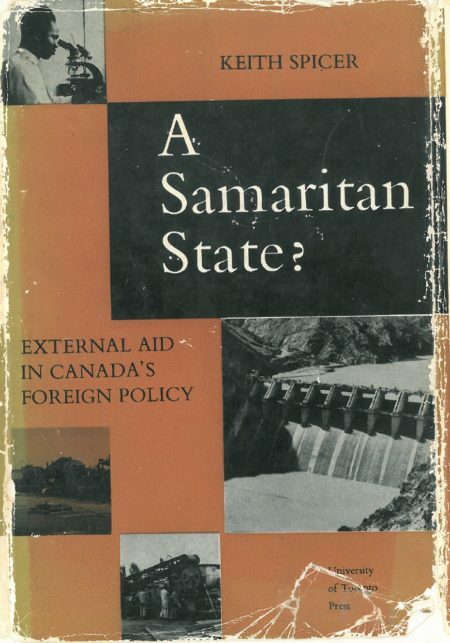 (In footnote: 2016 was also the 60th anniversary of the publication of A Samaritan State?, among the first scholarly analyses of Canada’s foreign aid policy, written by Dr. Keith Spicer.) Prior to the official opening of the conference, archivists, historians, and members of the aid sector from Quebec and Ontario gathered for a workshop session. The aim of this session was to bring together colleagues from all branches of aid history; those gathered were experts in the archival, library, and document management sciences related to the production, preservation, and use of archives on humanitarian aid. The workshop therefore facilitated the sharing of tips, procedures, and best practices for researching the history of Canadian aid. The workshop took the form of seven presentations followed by a brief question period. 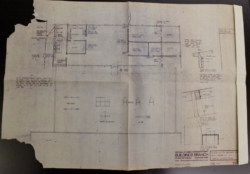 Of potential interest for members of the CNHH, Library and Archives Canada has posted a call for projects for its upcoming DigiLab launch. This article is cross-posted with Active History as of December 9, 2016. The ways in which the former Canadian International Development Agency (CIDA) has visually represented its projects and people to the general public has greatly informed public perceptions of aid and international affairs. 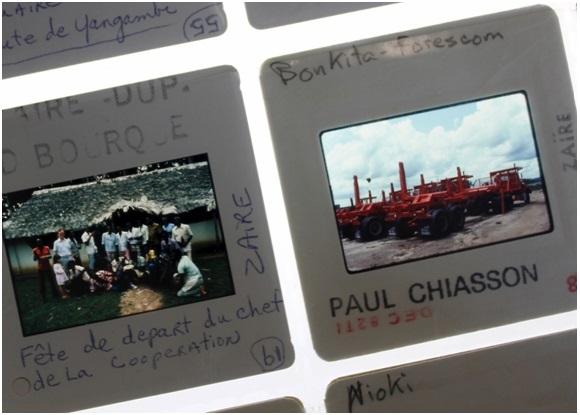 From the end of the 1960s, CIDA’s photographs have been used in the communications products of the Agency and of partners (NGOs, schools, publishers, etc. ), or in travelling exhibitions, publications and teaching materials. They also represent a resource for scholars and practitioners interested in exploring and sharing CIDA’s multifaceted histories. For forty-five years, CIDA administered the nation’s official development assistance (ODA). From large-scale mining and electricity projects to smaller scale education and health programs, CIDA was Canada’s main response to a global surge in international development initiatives that started in the 1960s. Simultaneously, CIDA was a vehicle for extending Canadian economic and political interests as well as its social values abroad. It became a key entity in defining Canada’s caring and helpful identity domestically and internationally. Creche for the Children of Hospital Workers in Lusaka, Zambia, 1980-1981. Cross posted with Match International Women’s Fund. During her BA in History at Carleton University, Victoria worked as a research assistant for the Canadian Network of Humanitarian History. She seconded the University Archives and Research Collections in the inventory of this new collection, which will be available to the public soon. Highlight of the Archives of the Match Fund Newly Arrived at Carleton University. 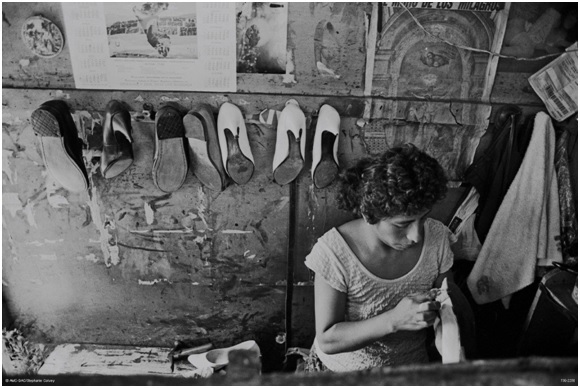 The MATCH International Women’s Fund’s archives include some files of specific projects conducted overseas in regions such as Africa and South America since the beginning of the Canadian NGO 40 years ago. There were many interesting projects in South America, especially out of Peru. For instance, a number of projects for the improvement of the lives of women were implemented in the shantytown Belen, outside of Lima, namely with a Mother’s Club. But most of the materials on these projects were in Spanish making them difficult for me to interpret more deeply.